OUR TEAM HAS ALWAYS BEEN DISTINGUISHED FOR ASPIRATION TO PRODUCE GOODS, TO BE OF BENEFIT FOR THE PUBLIC AND THE ECONOMY OF RUSSIA. A detailed analysis of the necessary steps for the deployment of import-substitution productions gave its results – in December 2005 we produced the first lot of paper sacks at the new Plant OOO “WELPAK”, where today we produce all those products that we used to import until 2006 from Western and Eastern European countries. The growth of production from domestic raw materials has provided a substantial support for small and medium-sized businesses (using paper packaging made by OOO “WELPAK”) because of lower prices and logistic expenses. 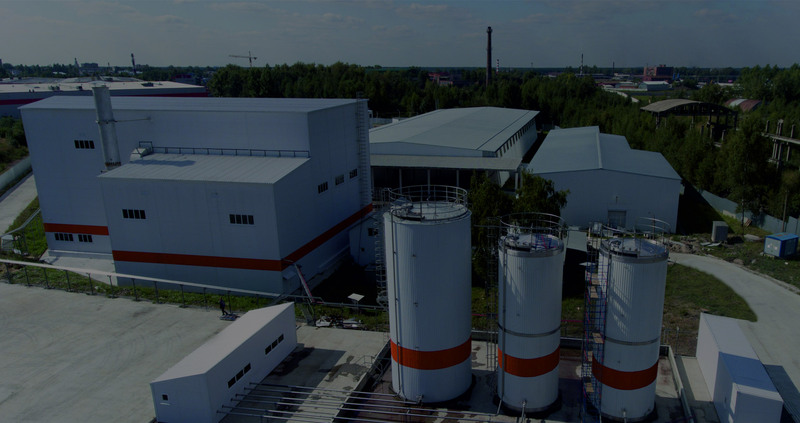 The OOO “RUVINYL” chemical plant is a successfully fulfilled project in import substitution of chemical products used in construction, paint and varnish industry, furniture/textile/leather sectors, as well as for paper and carton factories. This project contains certain difficulties both at the plant construction stage and at the production, so we used the experience of our European partners. A European company provided us with project documentation Basic Engineering and Know-How of chemical production technology. This allows us to be optimistic about our future. In the long run, we have planned to build a new acrylate dispersion production line at the OOO “RUVYNIL” plant (with the output of 20 thousand tons per year), which will begin operation in the 4th quarter of 2020. PAPER PACKAGING – THE FACE AND IMAGE OF YOUR COMPANY! The products manufactured by Welpack factory – are not just paper bags, but modern beautiful packing, its highest quality is confirmed by a special mark of quality ‘Zvezda Rossii’ (The Star of Russia). 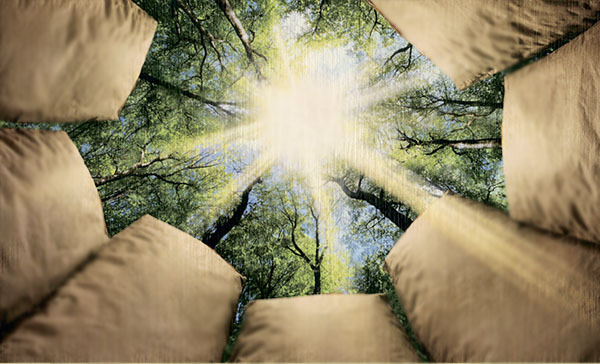 The capacity of the factory is to manufacture 50 million bags per year. Manufacturing workshops and buildings have been built as per the design developed by a German manufacturer of paper bags equipment WINDMOLLER&HOLSCHER. To ensure the required conditions in workshops and warehouses an optimum humidity and air temperature are maintained. The paper bags manufactured by the Welpack factory are especially strong and good looking. Their competitive look is reached by the application of high-quality raw materials from Europe. The paper is supplied from Finland, Canada, Sweden, Austria. The glue that we apply is manufactured in Holland, Germany. The used paints are made in Italy, Sweden, and polyethylene film is made in Poland, Czech Republic. This perfect combination results in paper bags by Russian manufacturer that meet the requirements of the European quality standard. PAPER BAG IS THE FACE OF YOUR COMPANY AND SUCCESS IN SALES OF YOUR PRODUCTS. The development and growth of consumption market of imported Redispersible Polymer Powder (RPP) in Russia have prompted us our main goal – to realize a project of import substitution of Redispersible Polymer Powder on the territory of Russian Federation. In order to achieve this goal, we carried out consultations with European partners, and studied Russian RPP consumption market and its potential. The result of those negotiations and marketing studies was the construction of a plant in December 2015, which was designed by a European engineering company. For today, the production complex includes several buildings: Dispersion Production, Spray Drying Plant and a warehouse – with total area of 10000m2. There are 3 electrical substations installed on the plant premises, with the total power of 2MW. The maximum throughput of gas supply network has been increased. Purification/treatment facilities have been built. The launch of the new plant near Moscow allows Russian DRY MIX MORTARS (DMM) producers to obtain the complete range of high world quality RPP, saving time and logistics costs. Our offer of RPP for DMM producers has attractive conditions with an individual approach!